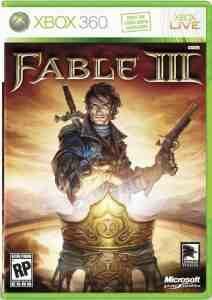 Today, Microsoft revealed the box art for Fable 3. 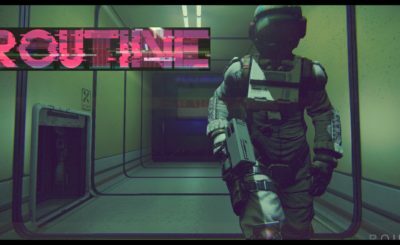 Besides being fairly cool, it may have dropped a huge bombshell about the Xbox 360 exclusivity of the game. The cover came complete with the tag “Only on Xbox 360 & Windows.” It was also quickly removed, adding to the mystery. When asked about the tag, Microsoft replied, “stay tuned.” Take of that as you will, but my guess would be the details will be revealed at E3. 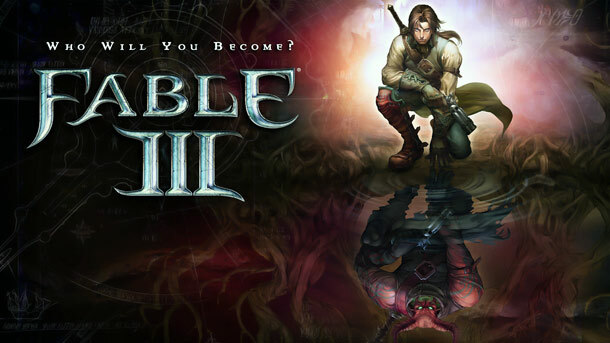 Fable 3 is set to be released this winter, currently exclusive to the Xbox 360.